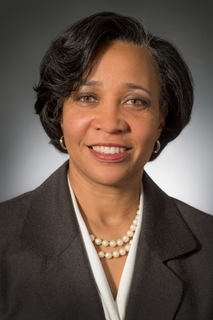 NEWPORT NEWS, Va. (Dec. 17, 2014) -- Huntington Ingalls Industries (NYSE:HII) announced today that its Board of Directors has elected Kellye Walker to serve as corporate vice president and general counsel and Charles R. “Chuck” Monroe Jr. to serve as corporate vice president, associate general counsel and secretary. These organizational changes are effective Jan. 12, 2015. 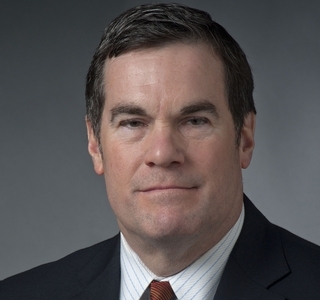 As corporate vice president and general counsel, Walker will report to HII President and CEO Mike Petters and will have overall leadership responsibility for HII’s law department and outside counsel, which provide a broad range of legal advice and support for the company’s business activities, including compliance. 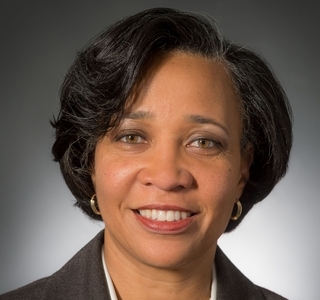 She comes to HII from American Water Works Co., a $3 billion water and wastewater utility company in Voorhees, N.J., where she has served as senior vice president, general counsel and secretary since January 2010. She previously served as vice president and general counsel at Diageo North America and as senior vice president, general counsel and secretary for BJ’s Wholesale Club. She earned a bachelor’s degree at Louisiana Tech University and a Juris Doctor at Emory University School of Law. She is a member of the American Bar Association and a former board member of the Association of Corporate Counsel. As corporate vice president, associate general counsel and secretary, Monroe will report to Walker and the Board of Directors, respectively. As secretary, he will provide legal advice and counsel to the Board and manage corporate governance matters. He has served as a director, assistant general counsel and assistant secretary in HII’s Legal Dept. since 2011. 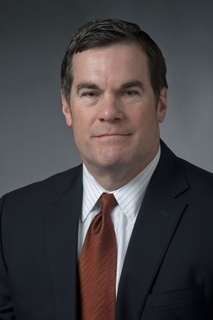 Prior to joining HII, he was a partner with K&L Gates LLP and Hunton & Williams LLP, both in Charlotte. Monroe earned a bachelor’s degree from the University of North Carolina at Chapel Hill and a Juris Doctor from the George Washington University Law School. 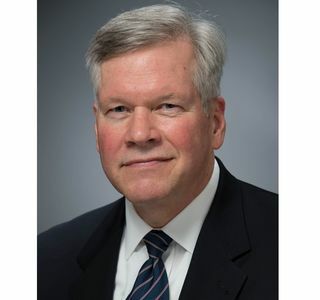 Bruce N. Hawthorne, HII’s current corporate vice president, general counsel and secretary, will retire in 2015 and until then will take on the new role of corporate vice president and chief legal officer. He joined HII when it spun off in March 2011. “Bruce’s previous experience and expertise with publicly traded companies was absolutely critical as we stood up HII as a new company, and his guidance and expertise have been instrumental in shaping who we are today,” Petters said. In his new role, Hawthorne will continue to report to Petters and assist with Walker’s transition. Additionally, he will maintain oversight of some specific and pending litigation and support special projects.